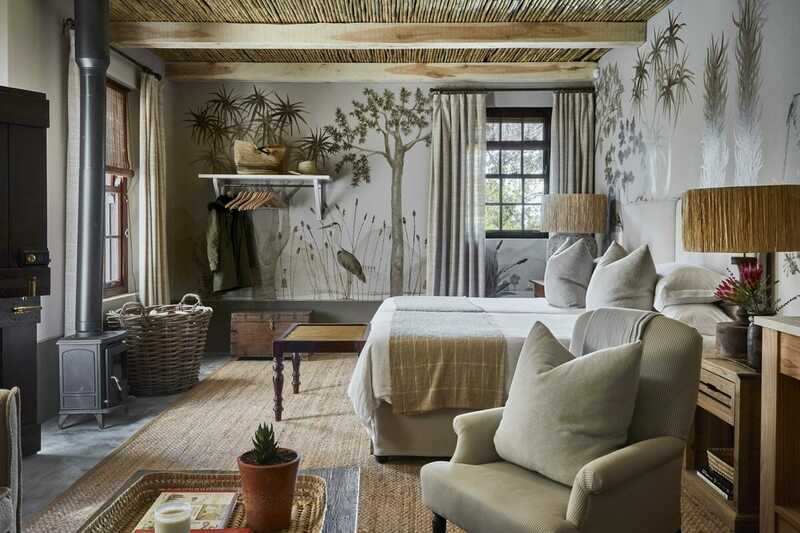 Cape Town based designer Gregory Mellor has two decades of designing residential, hospitality and commercial spaces across the globe. Based for a time in Sydney, where he initially worked at Thomas Hamel for five years before opening his own business, he was involved in projects as far flung as Provence, Singapore, and New York, in addition to designing numerous residential and hotel spaces closer to home around Australia. He returned to South Africa in 2011, and has since worked on projects for clients across the country. With a services offering that spans creative direction, interior architecture, custom furniture design and consultation on landscaping, Greg is involved in all aspects of the process, and invested in the context and environment of each project. While his style naturally adapts to each different brief, his aesthetic can best be described as understated and elegant, and in all of his spaces you’ll find a commitment to comfort and authenticity. His work locally has encompassed heritage and renovation projects, such as the complete redo of the Akademie Boutique Hotel in Franschhoek, safari retreats (in South Africa and Tanzania) and residential properties (from city spaces in Johannesburg, to coastal getaways in Plettenberg Bay, country retreats in the KwaZulu-Natal Midlands and a spectrum of locations aside). Greg’s work has been featured in prestigious international and local design publications including Conde Nast House & Garden; British Homes and Gardens, Belle Australia, Inside-Out and Spanish Architectural Digest. 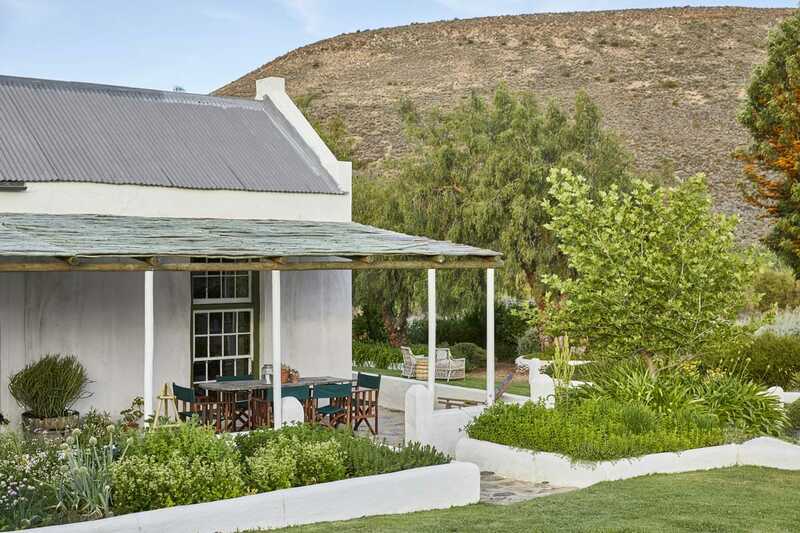 His own weekend home in the Karoo was included in Quivertree’s Remarkable Heritage Houses of South Africa. © 2019 Gregory Mellor Design.